A quality data backup and disaster recovery platform like Directive’s BDR solution will give your business the ability to eliminate downtime. Plus, since the BDR device can be used as a temporary server, you can keep your business running while you get your hardware back in proper working order. 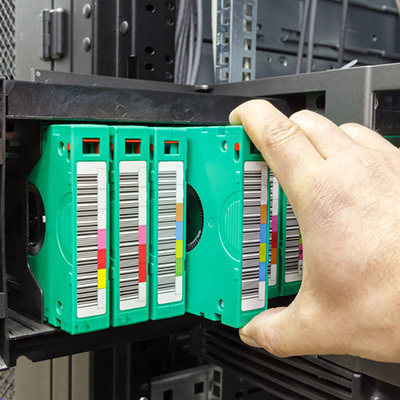 Does your organization need data backup and disaster recovery? Directive can help. To learn more, reach out to us at 607.433.2200.